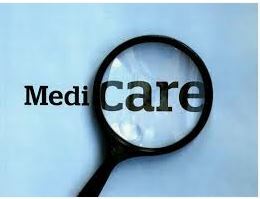 The Federal Medicare Extra Help program also referred as the Medicare Low Income Subsidy (LIS) program, is for people with full Medicaid coverage as well as for people who are not on Medicaid but who have limited income. 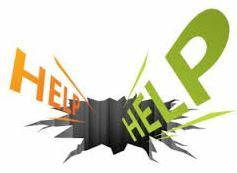 (See Medicare Extra Help / Low Income Subsidy (LIS)). 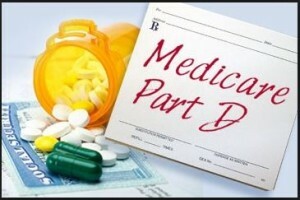 The post below describes 2019 Medicare changes for Premiums and Costs for Medicare Part A, Part B as well as for Part D.
The Medicare Open Enrollment Period 2019 (also known as the Medicare Annual Enrollment Period or AEP) will begin tomorrow. It starts on October 15th and will run through December 7th, 2018. It is the busiest time of year for Medicare clients – the only time you can join, switch or drop Medicare plans. 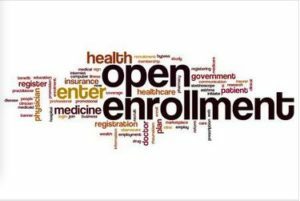 You cannot do it at any other time unless you are entitled to one of the Special Enrollment Periods (SEP). Notice that the Medicare Supplement (Medigap) is an exception to this rule – you may switch Medigap plans at ANY TIME. 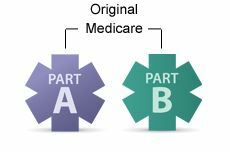 For PDP 2019 changes, review Medicare Part D for 2019. UPDATED Mar. 6, 2019. The new video Initial Coverage Election Period (ICEP), Initial Enrollment Period (IEP) and other Medicare Enrollment Periods – 2019 has been released on our YouTube channel. UPDATED Mar. 5, 2019. The new video “How to get the peace of mind by using the Medicare Supplement (Medigap) Plan?” has been released on our YouTube channel. 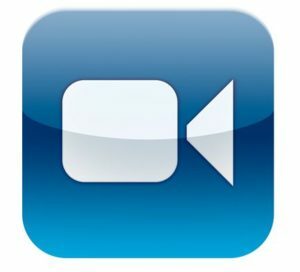 Here is the script of this video. 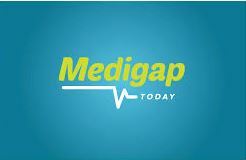 Find more on Medicare Supplement (Medigap) from Medicare Supplement Plans Explained.